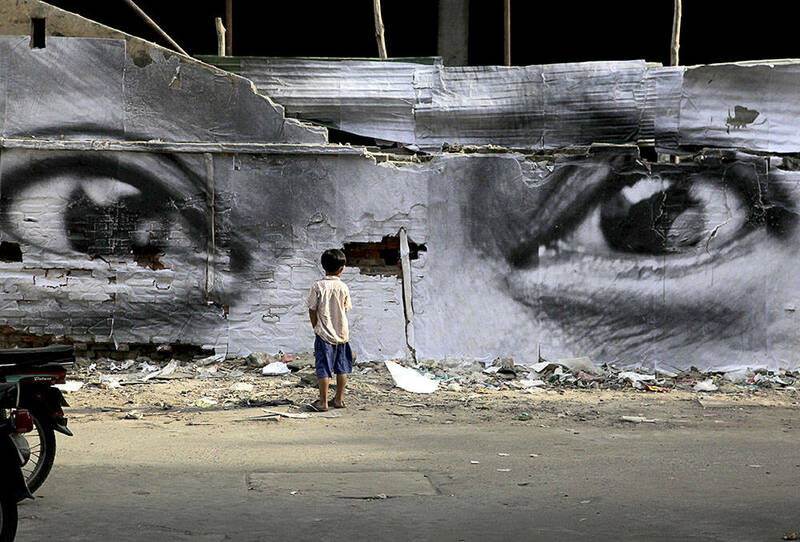 Always faithful to his 28mm lens, which gets close to the model in a way that makes it as expressive as possible, JR takes his photographs in post-conflict and difficult regions. These are portraits of African, Brazilian, Indian and Cambodian women, whose stories he wishes to share with us, telling us of their will to live... 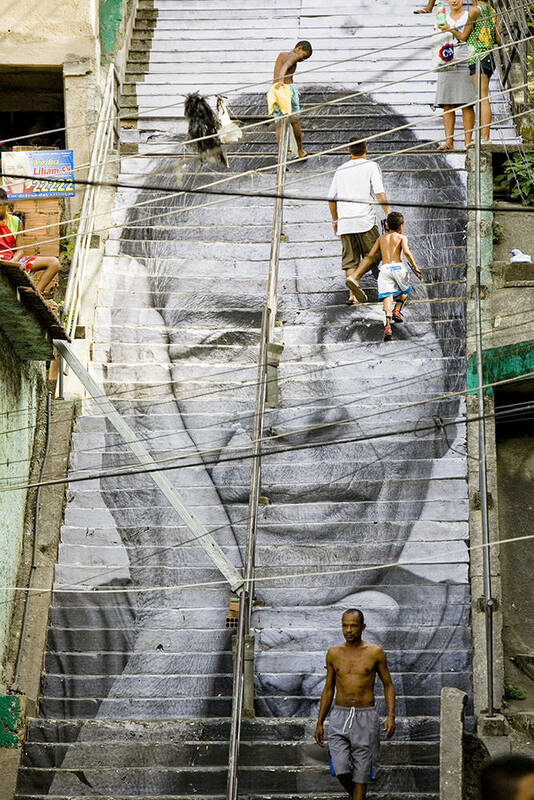 Huge portraits of them blossom in their native countries, from the roofs of shanty-towns to the walls of favelas, paying resounding tribute to the central role and dignity of these women. 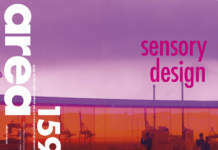 Exhibiting these pictures in major western cities – Brussels in March 2008, then London and Paris in 2009 – is intended to foster a link, through art, between two worlds too far apart. In Kenya, Sudan, Sierra-Leone and Liberia, the violence suffered by women during armed conflicts in Africa is the most extreme expression of the discrimination of which they are victims in peacetime. In going to meet them, JR bears witness to their strength, their courage and their struggle: to resist in order to exist later. 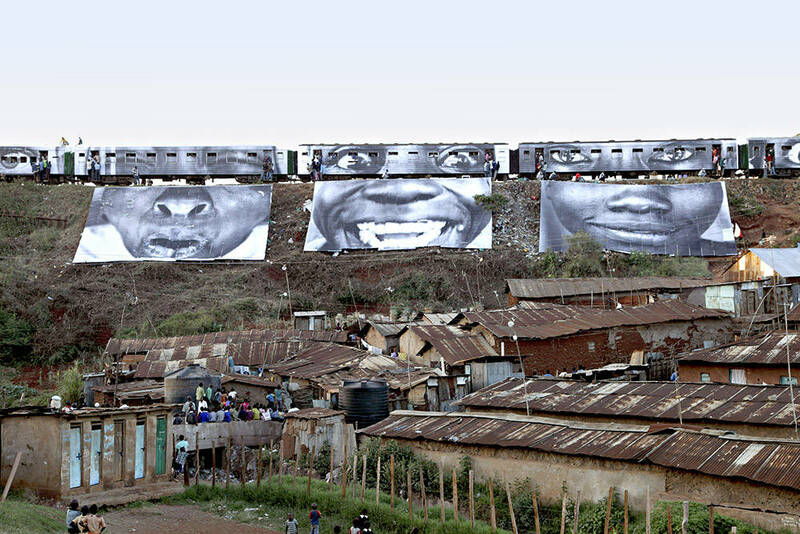 At the beginning of 2009, in Kenya, JR used the rooftops of Africa’s largest shanty-town, in Kibera (Nairobi), to mount an unofficial exhibition. It was in this shanty-town that conflict began in February 2008, after the presidential elections. In Brazil, the peculiar conditions of the favelas (shanty-towns) of Rio de Janeiro encouraged encounters with women for whom crime, violent death of someone close or of a son, and gratuitous repression form part of everyday life. 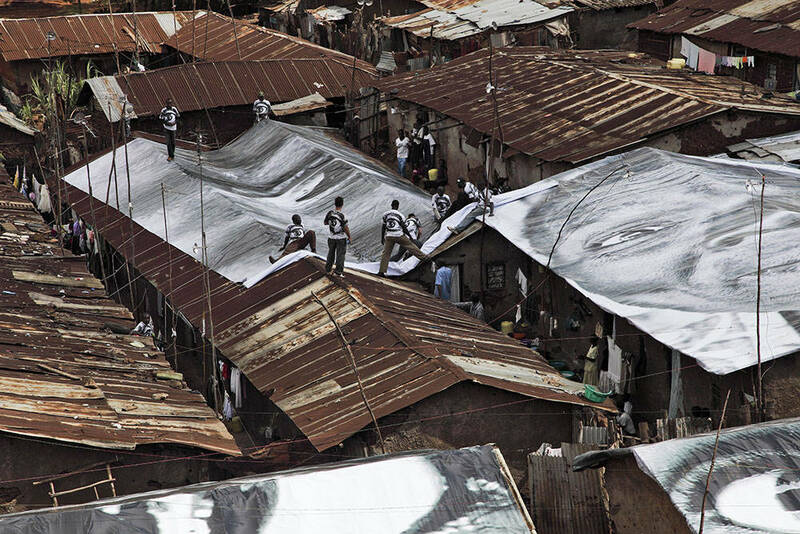 In August 2008, JR pasted giant-format portraits of women living the Morro da Providência favela on some 40 houses: for the first time, Morro was spoken of because of art, instead of its reputation as the most dangerous favela of Rio. 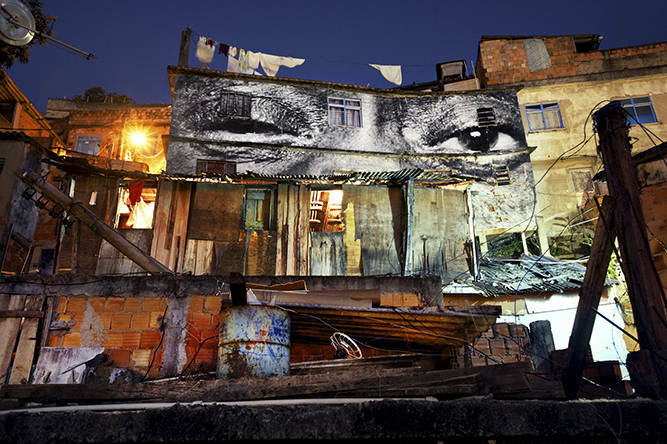 In April 2009, JR returned to Brazil, not only to organise a major exhibition in the streets of Rio and a local museum, but also to inaugurate the “La Casa Amarela” (Yellow House), a cultural center specially for children, right in the heart of the favela. Through this project, JR wishes to create a zone of freedom and creativity, accessible to all inhabitants of Morro da Providência, so that culture will never leave the area again. In Cambodia, JR met women who had for three years been threatened with expulsion by a local property company in the quarter of central Day Krohom, in Phnom Penh. 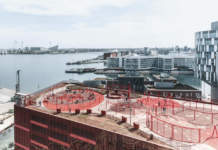 The country was experiencing a boom in property prices and land was being cornered by the government and property developers, in order to rebuild with new housing. Since then, the women photographed have been thrown out. In New Delhi, JR met women with very different backgrounds and lifestyles, from a variety of social classes and religions. His aim was not to limit himself to commenting on caste, but rather to meet women with the will and strength to bounce back after experiencing great traumas. In their own way they are heroines, with their will to initiate and benefit from development in their own countries, and their incredible capacity to enhance their status today. 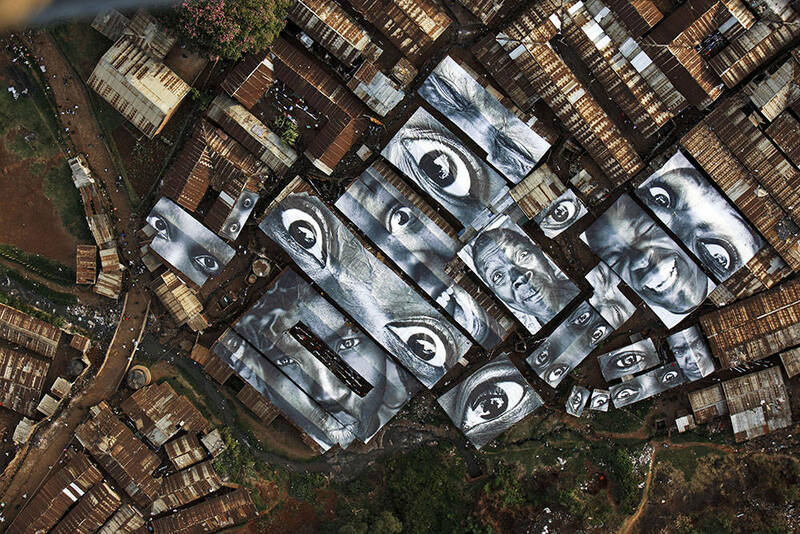 JR owns the largest art gallery in the world. 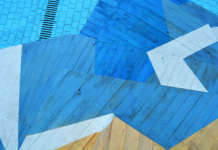 He exhibits freely in streets all over the world, catching the attention of people who do not generally visit museums. His work combines art and action, speaks of commitment, freedom, identity and limits overstepped. From Montfermeil - Clichy-sous-Bois, which inspired his «Portrait of a Generation», to the Middle East, where he put Israeli and Palestinian taxi-drivers, teachers, grocers and peasants «Face2Face», JR humorously twists the image that the media send out about the inhabitants of areas of social, religious and cultural tension. The dialogue initiated by these images builds bridges between cultures, to represent humanity better despite the differences. 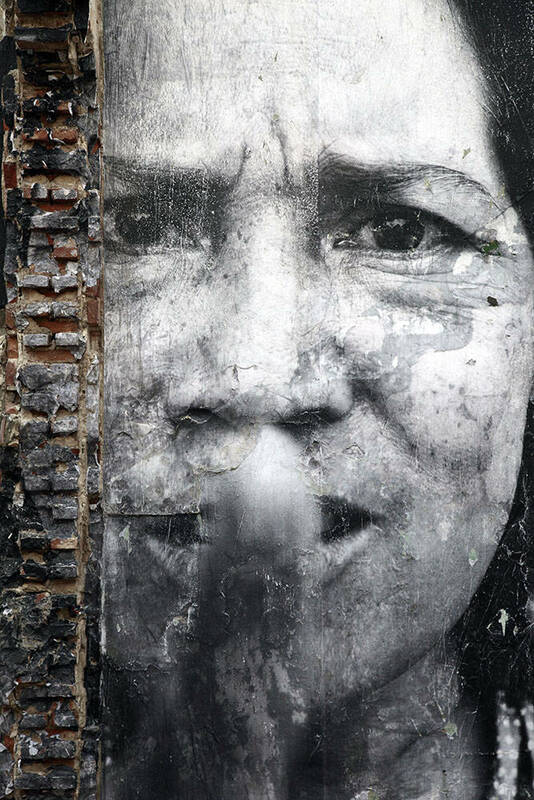 Through his projects, JR takes art to where none previously existed: away from traditional galleries and institutions, he pushes back the frontiers of exhibition and uses unconventional places, forcing a dialogue and confrontation on news subjects that are treated in an innovative way. With «Women are Heroes», JR turns to women. Having gone to meet Kenyan, Brazilian, Indian and Cambodian women, he spotlights on a grand scale the portraits of women normally confined to the shadows. He questions the limits of art within a closed social and cultural environment and observes the reaction of the local population.